Shut your ****ing face, uncle-****er! 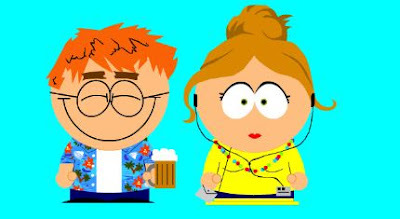 I was just fooling around on teh interwebs when I found this cool site that lets you make your own South Park character. Here's the link if you want to try it!